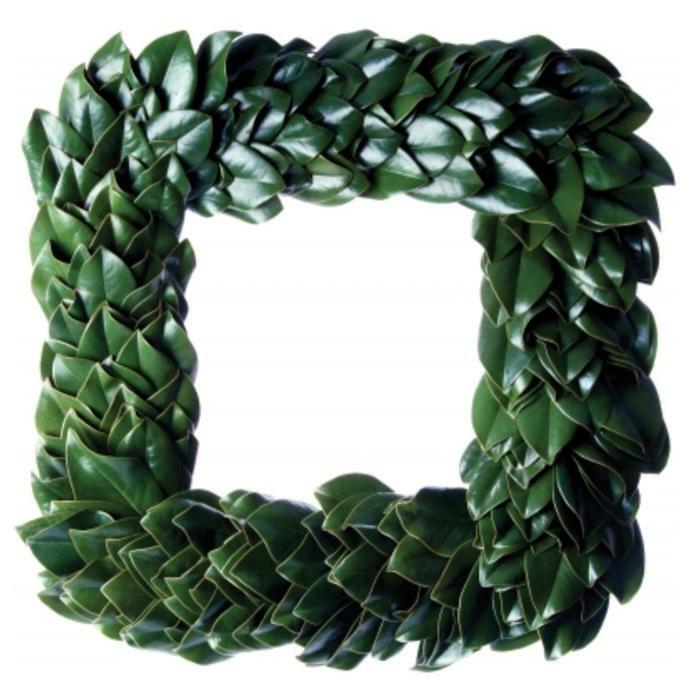 The Magnolia Company All Green Magnolia Square Wreath 24"
Home / All Green Magnolia Square Wreath 24"
Simplicity at its finest! 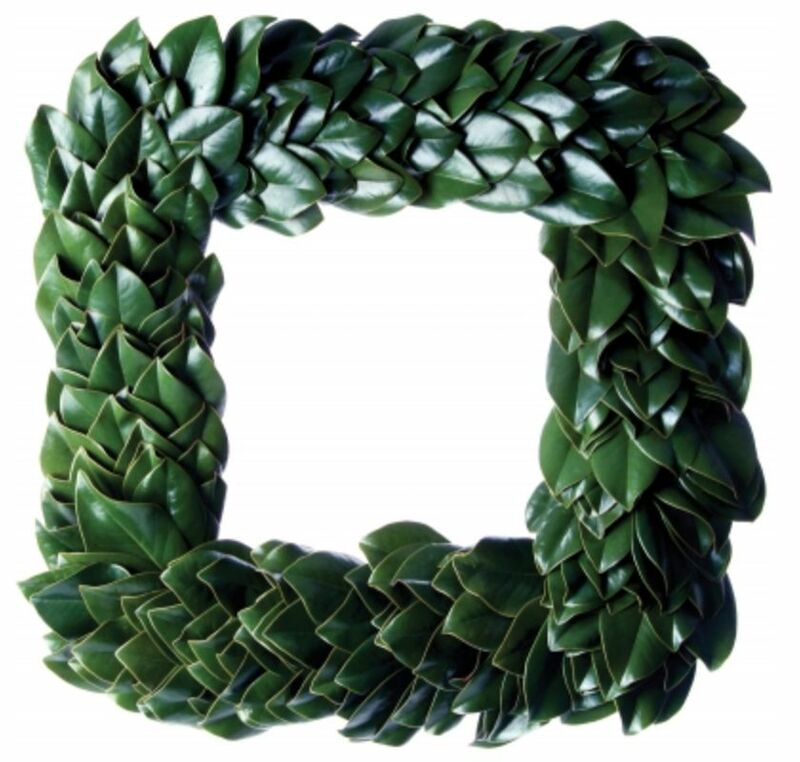 Our beautiful all green magnolia wreath hand-crafted from grandiflora hidings its rich copper undersides. Glossy green leaves create a dramatic monochromatic look. A best-seller every year!